Through the establishment of a Labour Inspection System on Child Labour within the Ministry for Employment, Productivity and Industrial Relation, a total of 200 child labour cases were looked into. Through the establishment of a Labour Inspection System on Child Labour within the Ministry for Employment, Productivity and Industrial Relation, a total of 200 child labour cases were looked into. Minister Jone Usamate stated this in his Min­isterial Statement in Parliament yesterday. He said this was under the Action Pro­gramme on Child Labour in Fiji. “From 2011, my ministry has investigated a total of 200 Child Labour cases to date and has with­drawn these children and returned them to the various schools through the efforts of the interagency committee on eradication of Child Labour,” he said. 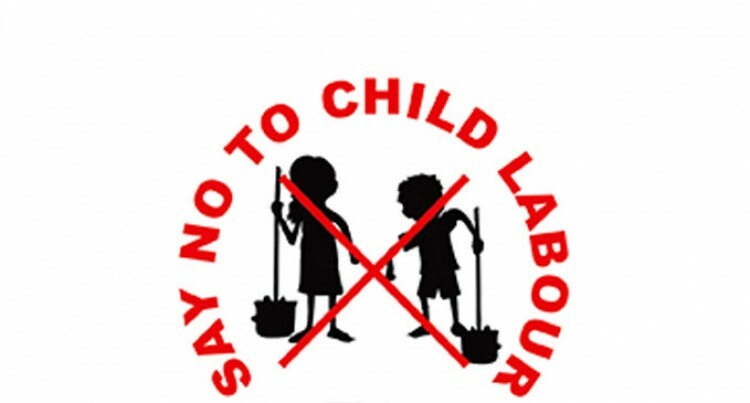 He said the La­bour Standard Services was re­sponsible for the enforcement and withdraw­al of children from Child Labour and through the International Labour Organisation TACKLE project the ministry implemented a Child Labour database that captured and pro­files cases of Child Labour and withdrawal of children from Child Labour and returned to school. Mr Usamate further revealed that the minis­try also successfully prosecuted an employer for the employment of a child. The employer was convicted and fined $8000 in 2014. He said the programme also noted that the cases of Child Labour were not only about working children, but also about the right of a child to be in school.